TCB Agency worked with Barley & Hops on a first-of-its-kind promotion. It was simple to execute and extremely effective. 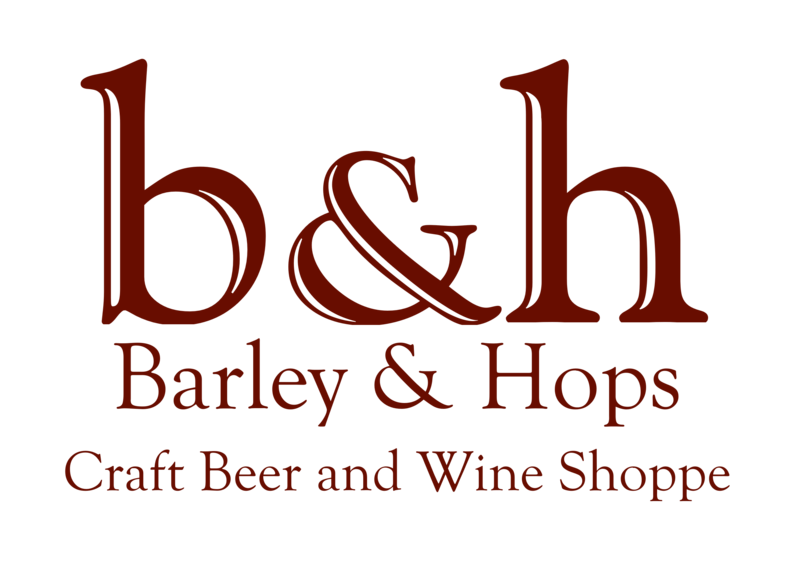 Barley & Hops is a one-location beer store in Milford, NH. They are a Verified Venue on Untappd, the social network for beer drinkers. We set up an innovative promotion: check in on Untappd to enter to win a $25 gift card. By promoting this contest via social media and our existing email list, coupled with an Untappd promotion, we increased checkins from an average of 61 per month for the previous 11 months to 136, an increase of over 250%. We will continue this promotion as well as use social ads to drive traffic and build awareness for the contest.